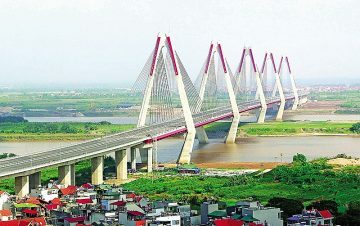 HBGroup, previously known as HB Company Ltd, was established on 17 July 2000. 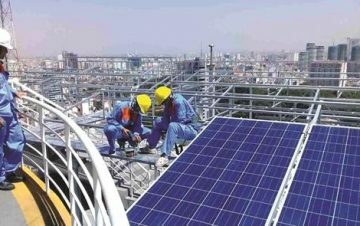 Initially started in distributorship, trading and production of construction materials, pharmaceutical products. 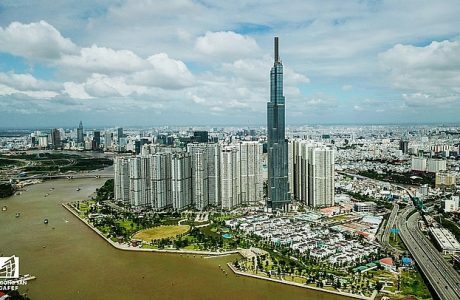 Since its establishment HBGroup has constantly expanded its footprint in many sectors through continuous investment, investment management and restructuring, as well as M&A activities. 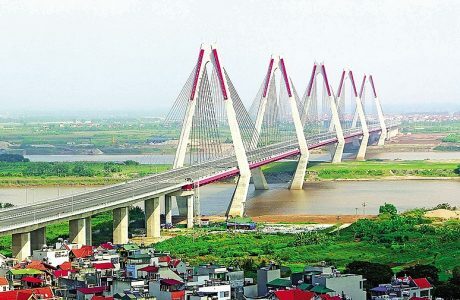 With powerful human and financial resources, HBGroup seeks to develop in two main sectors including trading in construction materials and logistics. 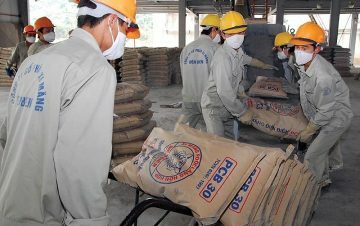 Philippines launches safeguard investigation on imported cement from VNThe Philippines notified Việt Nam that it has initiated a preliminary safeguard investigation on the importation of cement from various countries, including Việt Nam, according to the Ministry of Industry and Trade. 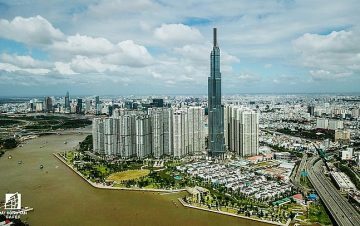 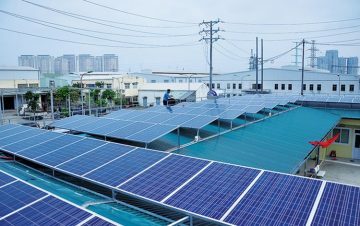 Hanoi opens doors to smart city futureAmid growing interest from domestic and international businesses, Hanoi will create new opportunities for private investors to join public service projects as a way to raise funds for its ambitious smart city development plans. 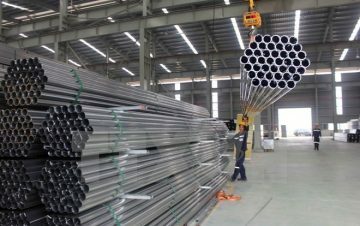 Japanese steel firm buys into local processorThrough the co-operation with construction steel processor QH Plus Corp., Nippon Steel & Sumikin Bussan Corp. (NSSBC), the trading arm of Japan's largest integrated mill Nippon Steel & Sumitomo Metal Corp., aims to develop in Vietnam to counterbalance decreasing steel demand in Japan. 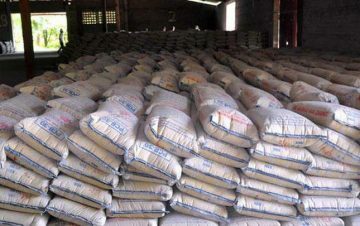 Southeast Asia has become Vietnam’s biggest iron and steel importer, making up 57.6 percent of the country’s total export volume in the sector, statistics show. 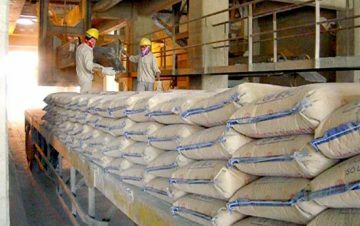 The domestic cement industry achieved impressive results in exports over the first eight months of this year to reach the target for the whole year. 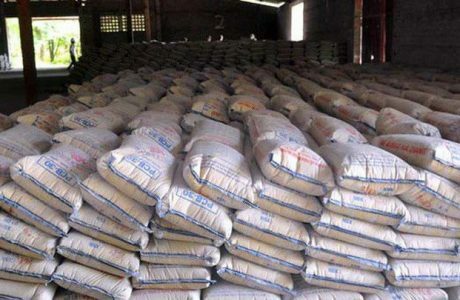 Cement firms are scaling up efforts to boost exports to tackle the growing oversupply in the domestic market.